we are very pleased to welcome timo rozendal to synthCube! 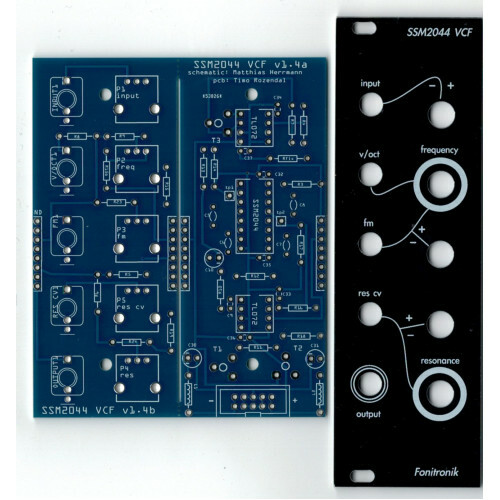 these are really nice eurorack diy module designs- lots of versatility! enjoy!